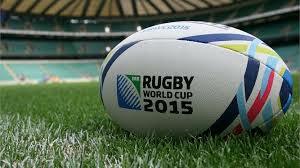 Two days have passed since the All Blacks again displayed why they are the number one side in world rugby. There has been a lot of discussion about the ‘controversial call’ surrounding Speights no-try, but very little has been constructive. The only coherent, unbiased analysis of the incident has come from Nick Pfitzner in his article TMO – Time to Move On?. He discusses the laws behind the TMO’s decision and the ambiguity and inconsistency behind them. He also attempts to offer a constructive solution, which I have dubbed the TMO Challenge System (TCS). Ryan Louwrens delivered the ball well for the Perth Spirit against the Rams. The Perth Spirit have launched themselves into a playoff position (top 4) in their final regular season match, handing the Greater Sydney Rams a convincing 63 to 39 point shellacking. Fans were thrilled with a try every 320 seconds (5.33 mins) of play, with a total of 15 five pointers being scored throughout the 80 minute encounter, the most of any National Rugby Championship (NRC) match in 2015 with only one round remaining. Jake Wainwright on a barnstorming run for the Stars. Both teams started strong in front of the 2600 strong crowd, majority of which appeared to be travelling Rams supporters. It was a windy affair at Leichhardt Oval but that did nothing to slow the barrage of tries at either end of the paddock. 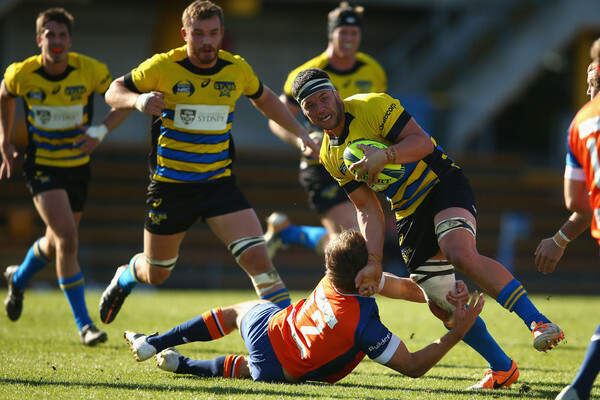 The Stars earned a 44-32 win against the winless Rams, keeping them in touch with the undefeated competition leaders; the Canberra Vikings and Brisbane City. The Greater Sydney Rams let another game slip due to poor kicking, as the Melbourne Rising come from behind to earn a narrow 37-36 win. Roughly 500 Rams and Rising faithful travelled to Morwell, in rural Victoria, to watch the clash at Latrobe Sporting Fields, on a stunning spring day. The boys from Melbourne earned their third win of the season while to Greater Sydney boys lost their four consecutive game. 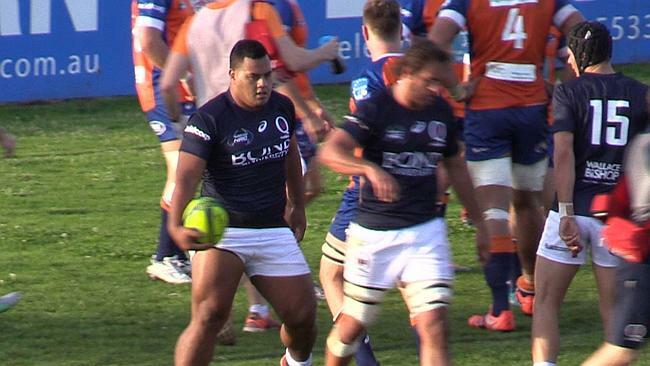 The Tongan Thor scores the match winner for Queensland Country against the Rams. 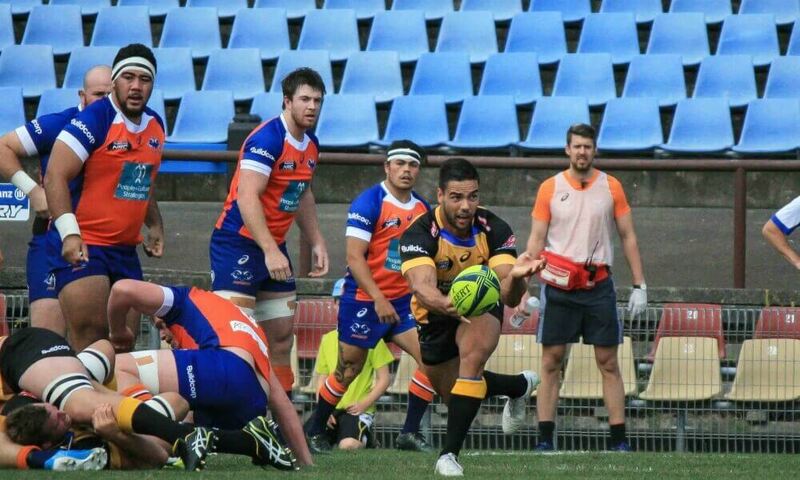 The National Rugby Championships (NRC) was taken to the Sutherland Shire for the first time during Saturday’s thrilling round 4 matchup, where the Queensland Country beat the Rams 37 to 31.